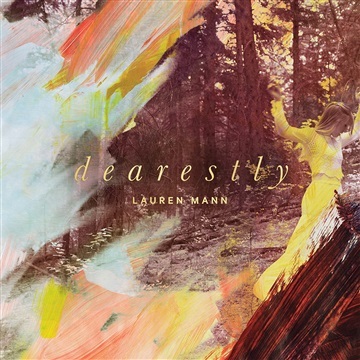 If It's Too Loud...: Friday Freebie: Lauren Mann - "Dearestly"
Lauren Mann had a great experience with her previous album being available on Noisetrade for a time, so she's doing the same for a limited time with her latest album, Dearestly. It was my album of the week a few weeks back, so I highly recommend you pick this one up while it's still free, and toss her a few bucks if you're so inclined. One of the best of the year.